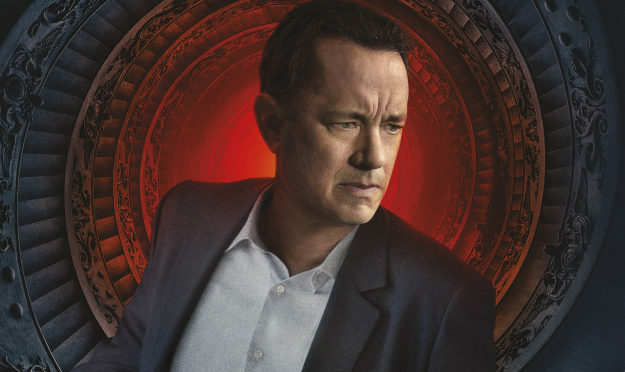 As Inferno approaches its October 12 opening across the Philippines, Columbia Pictures has revealed individual character posters for its principal cast led by Tom Hanks as Robert Langdon. 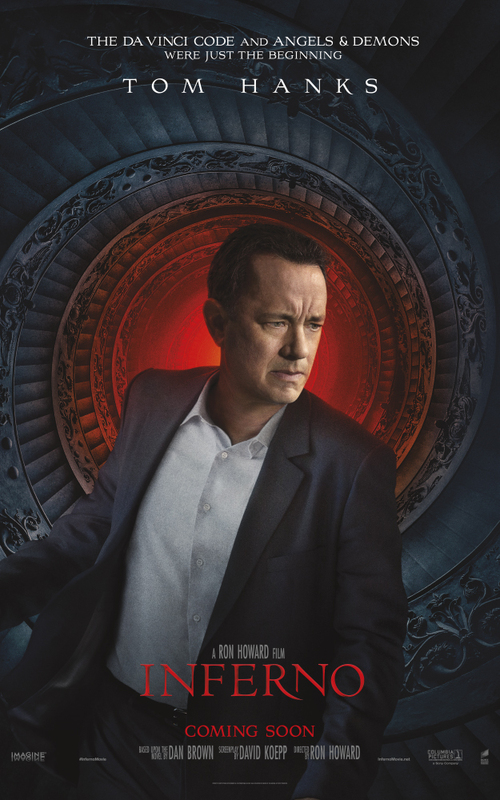 Once again, the international setting of the tale Dan Brown has spun offered the filmmakers a chance to surround Hanks with a cast of global actors: the British Felicity Jones as Sienna Brooks; US actor Ben Foster as the the bioengineer Bertrand Zobrist; French actor Omar Sy as Christoph Bouchard; and Indian star Irrfan Khan as Harry Sims. 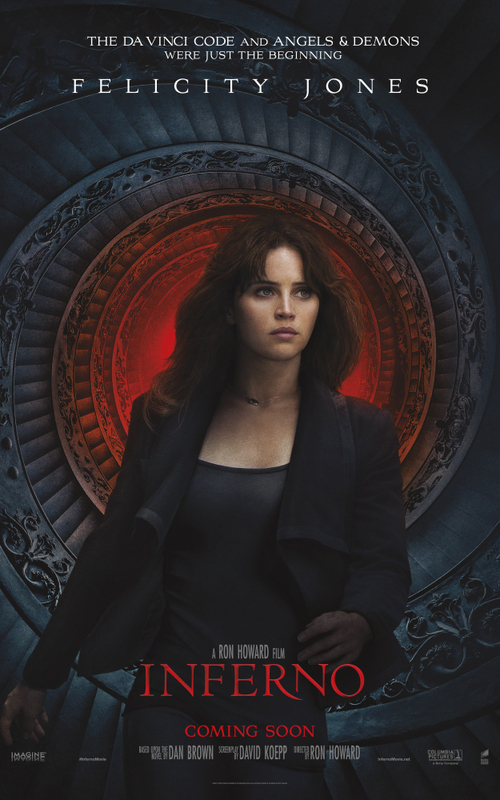 Check out the Inferno Trailer on the website as well.